Liberty University and the athletics department is truly set apart from all other Division I universities in the country. While we are able to develop student-athletes academically, athletically, and socially, we also have the unique opportunity to pour into our players spiritually. 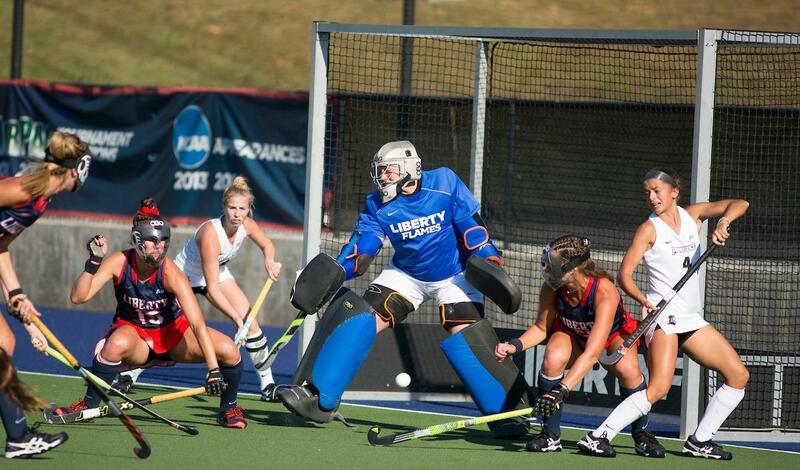 Putting Jesus at the center of all we do is unquestionably a major highlight of the field hockey program and athletics department at large. There is no other college my players could attend that would fulfill the desire to glorify God, vie for championships on the field, receive a world-class education, and ultimately lay a solid foundation for life. 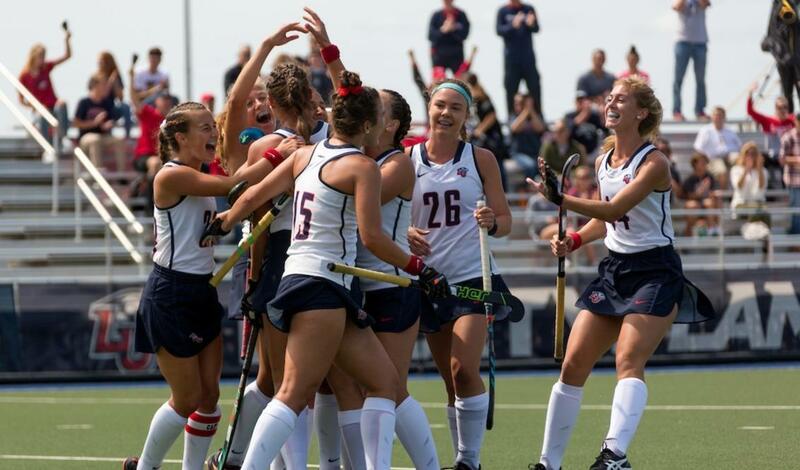 Your financial support through the Flames club ensures that the field hockey program has everything we need to maintain a high level of success in all aspects of life! Go Flames! 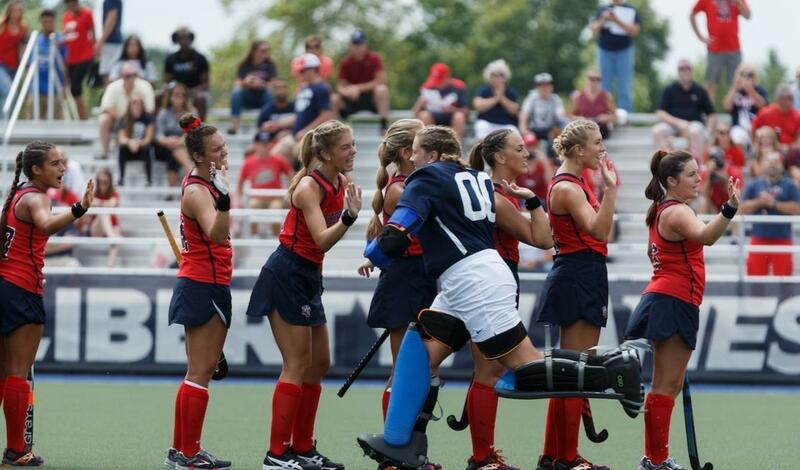 Your gift to the 2019 Field Hockey Excellence Fund has a direct impact on our team. The financial challenge of competing in the Big East Conference has never been greater. 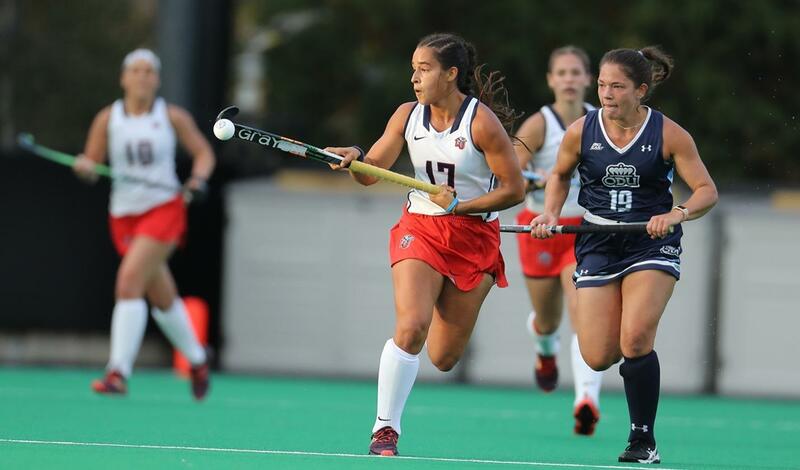 The Excellence Fund makes a difference in the lives of our field hockey student-athletes and enhances our ability to equip them with everything they need to achieve on and off the pitch. 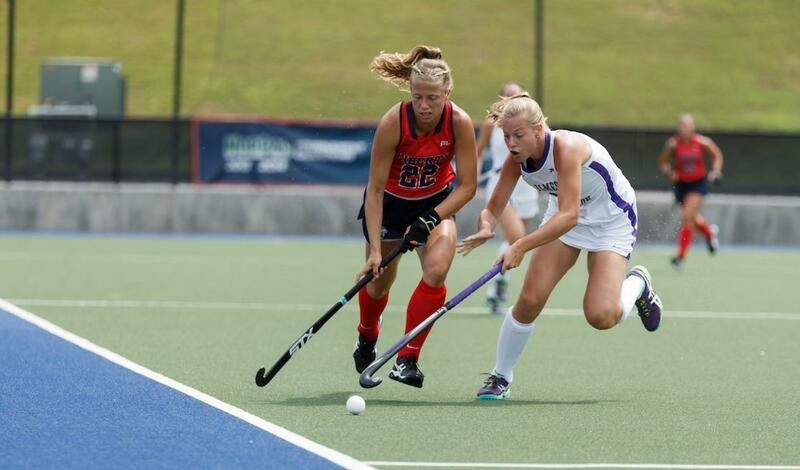 Under the direction of Coach Nikki Parlsey-Blocker and Athletics Director Ian McCaw, the Field Hockey Excellence Fund is used to underwrite the financial requirements of Division 1 field hockey. 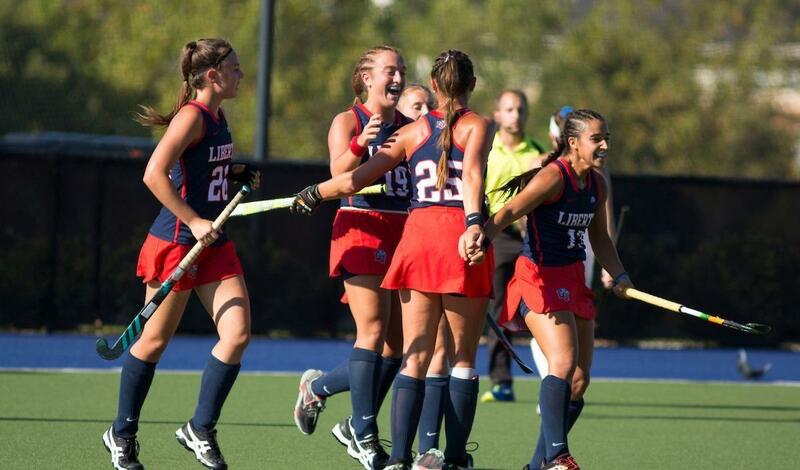 As Liberty field hockey continues to rise, a greater investment is needed to provide the resources for championship level recruiting and operational expenses. Your support helps achieve victory on the pitch and in the classroom.